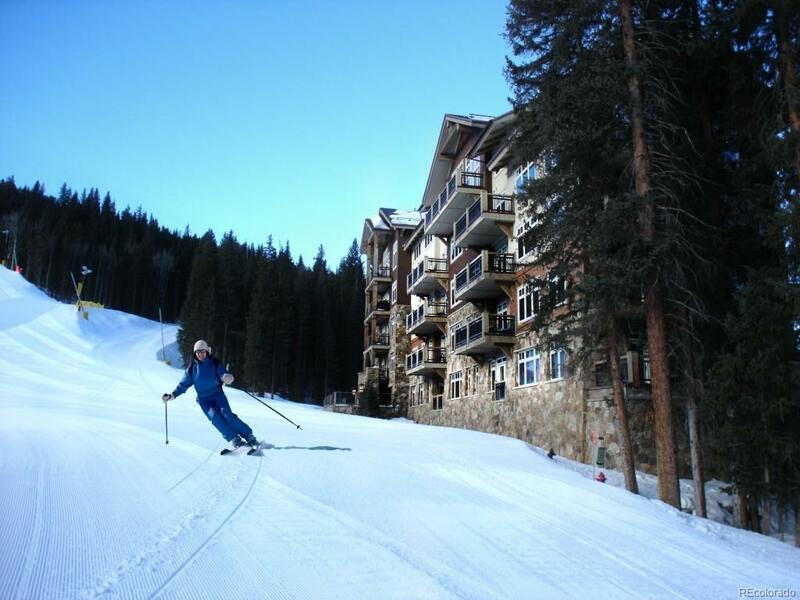 Lone Eagle, Keystone Resort's premiere ski-in/ski-out address. Unbeatable in location, this beautifully appointed 3-bedroom 3-bath residence features gracious square footage, an open floor plan, exquisite furnishings, outdoor spaces with ski slope views, heated parking, extra storage and first-class amenities. Owners pets allowed. On the Snake River and steps to River Run Village, the ultimate in luxury and convenience. Stop fighting I-70 traffic and start waking up on the slopes of Keystone!